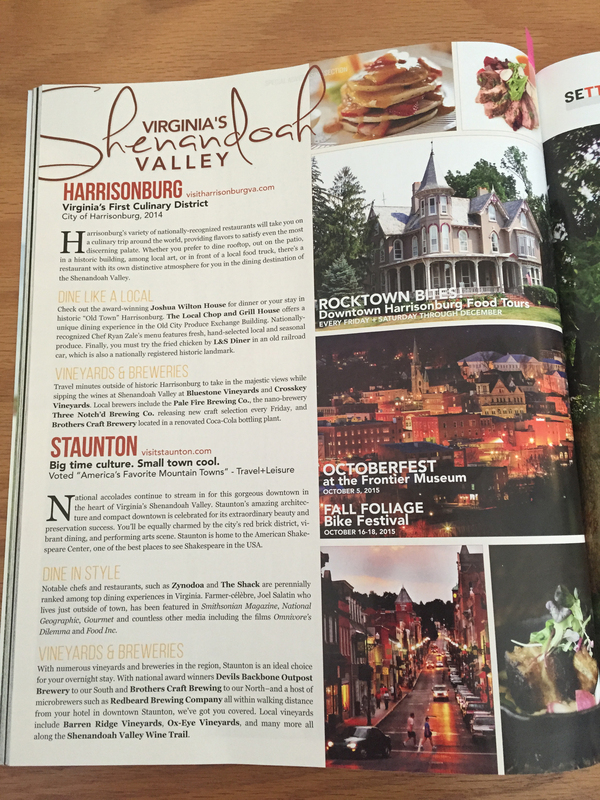 Looking for for something fun to do in Staunton when it’s not so fun being outside? 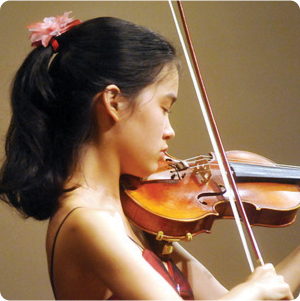 We’ve got plenty of options to keep the whole family engaged when the weather’s not cooperating! 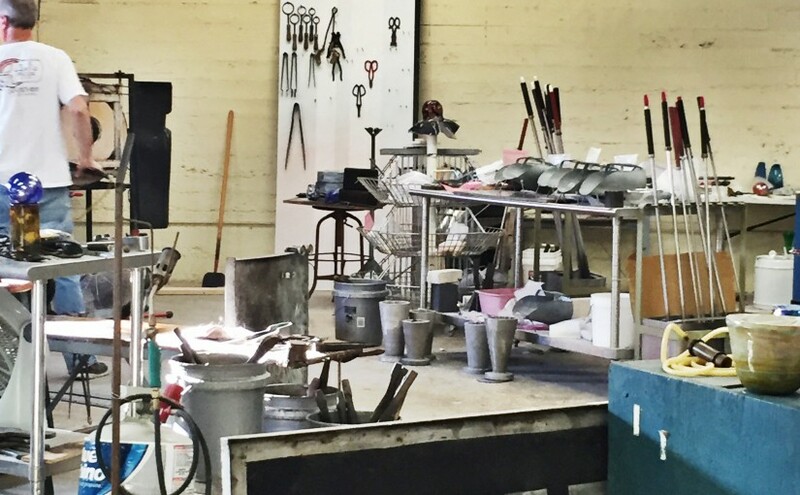 Sunspots Studios, a favorite destination for many of Staunton’s repeat visitors, offers an amazing opportunity to learn about the art of glassblowing. With daily live demonstrations until 4 p.m., come with the whole family and take advantage of the up-close and personal viewing area and watch one of the in-house artists create beautiful works of art. The gift shop and gallery is full of one-of-a kind home and garden glass treasures, artisan jewelry and handbags. If you’re ready to jump in for hands-on fun, Sunspots offers a unique glassblowing class. Suitable for ages 7 and up, come and spend some time in the studio and create your own hand-blown glass ornament. Call ahead for glassblowing demonstration and class times. Join Sunspots Studios for an exclusive Valentines Day event Wednesday, February 10, 2016 through Sunday, February 14, 2016. Sunspots has new, special equipment to allow you and your Valentine to blow an ornament at the same time, locking your breath together forever! Get more information here. Tucked away in the heart of historic Staunton, the Camera Heritage Museum is packed full of over 4,500 cameras and accessories, covering the history of man’s fascination with recording the moments of our lives. Leave behind selfie sticks and Snapchat and stop by the the museum to get a glimpse of 150 years of history seen through the lens of this amazing collection. Some of the featured items rare historical photographs, such as that taken by a camera on board a Japanese planes during the attack on Pearl Harbor, the personal photograph collection of the John Wilkes Booth family and a signed photograph of the Beatles performing on the Ed Sullivan show. The collection includes vintage and modern examples of camera technology, as well as the work of regional photographers dating back to 1847 when Charles F. Hamilton was working with daguerreotypes right here in Staunton. The Camera Heritage Museum is open to the public Monday – Friday 9 to 5, Saturdays 9-2. Tours are $5. 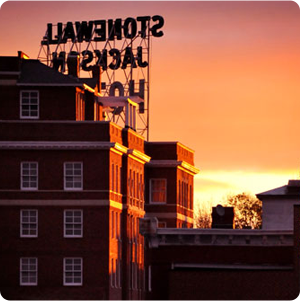 Nestled in the Shenandoah Valley, Staunton is a natural gathering place for makers and crafters of all stripes. 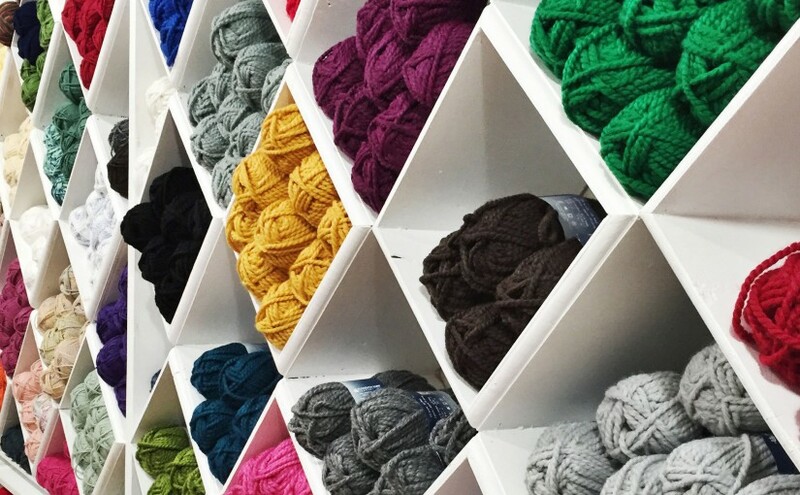 If you’re always on the lookout for a new local yarn shop or unique lengths of fabric, Staunton has just what you’re looking for. Tucked just a few blocks north of historic Beverley Street, Ragalia is a true find that will fill any crafter with glee. 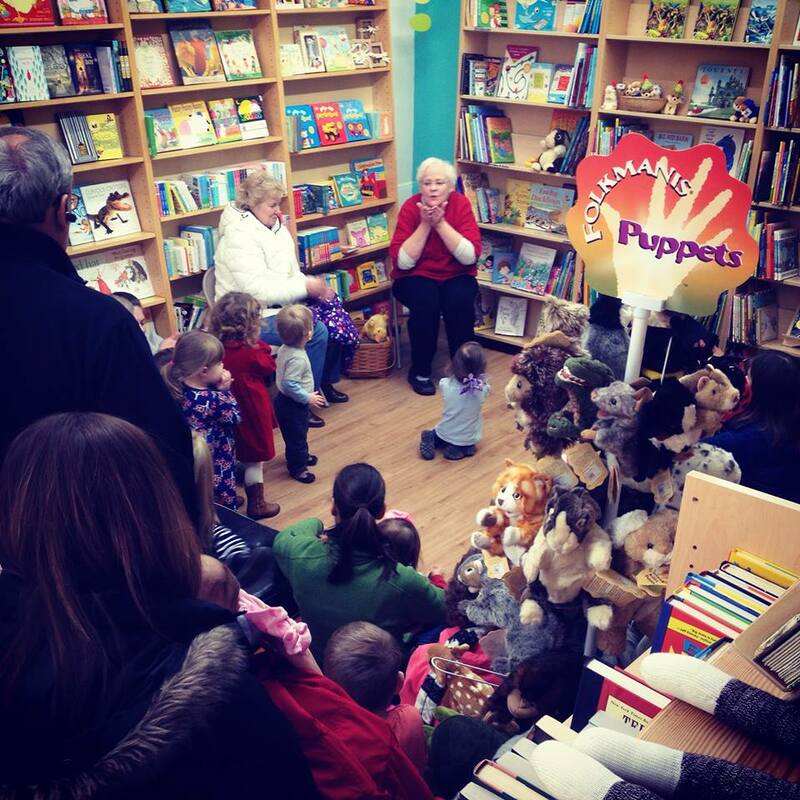 Judi Jones, proprietress, has spent decades as maker and shopkeeper. 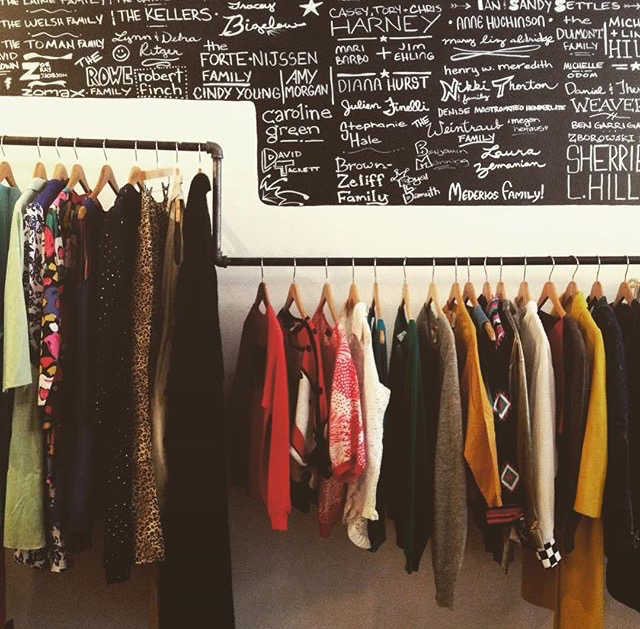 Visit Ragailia and hunt through piles of unusual fabrics, vintage clothing, notions, baskets of yarn and an eclectic collection of needles, cases and buttons. Judi, a maker herself, works in a variety of textiles and is always up for a chat while you check out her finished knitted garments, hooked rugs and felted projects. My Yarn Stash is a new and welcome addition to downtown Staunton. Previously located in Monterey, Virginia, this cozy yarn shop boasts a wide offering of yarns, needles and notions, plus a back room of quilting fabrics. 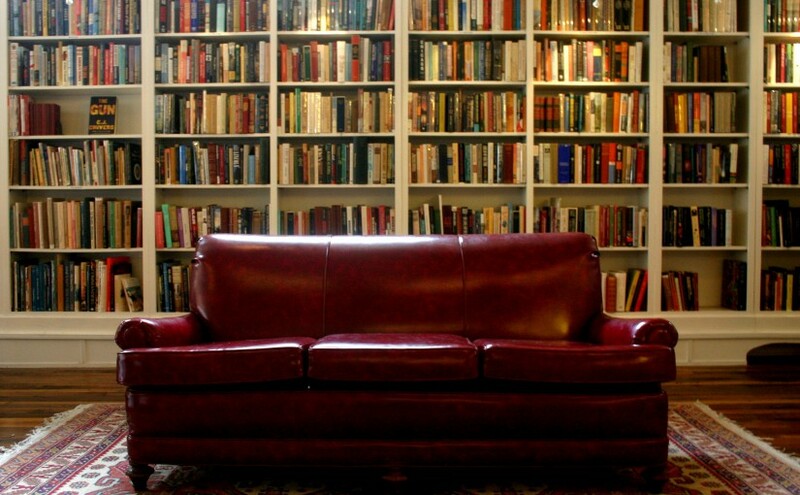 Curl up in one of the armchairs and check out the book selection while chatting with owners, Emily and Theresa Wagner. If you’re lucky enough to live near Staunton, check out one of the knitting classes on the schedule. And if you’re just passing through, stop by and be sure to leave with a ball of yarn to remember your trip to Staunton! Nineteen years and counting all the quilts! Rachel’s Quilt Patch is celebrating 19 years of helping Staunton stay cozy with a wide selection of quilt fabrics and notions, along with gift items like soaps and a stash of embroidery and sewing thread. Stop by Rachel’s and help with the celebration! On Saturdays in January get in on gift basket drawings by spending at least $19. Even if you miss out on the drawing, get a free fat quarter and shop pin with each $19 purchase. Anniversary festivities will wrap up on the 23rd as Rachel’s celebrates Local Quilt Shop Day, a national celebration. Stop by for refreshments, discounts and a one day sale on select bolts ($5 yard.) For more information on anniversary festivities, check out Facebook. But that’s not all! 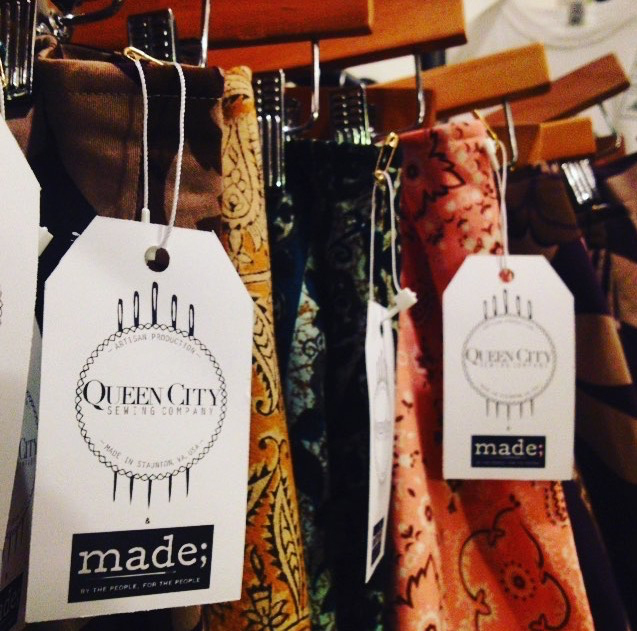 There’s plenty more for crafters to check out while visiting Staunton. 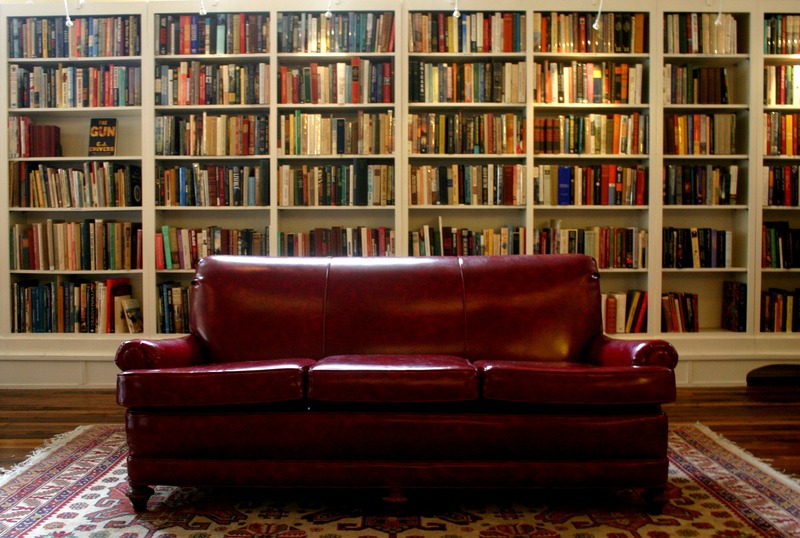 From estate finds to antique treasures, Staunton is known as a destination for collectors. And in the past few years, our classic antique shops have been enhanced by a new crop of fun vintage and upcycled shops. 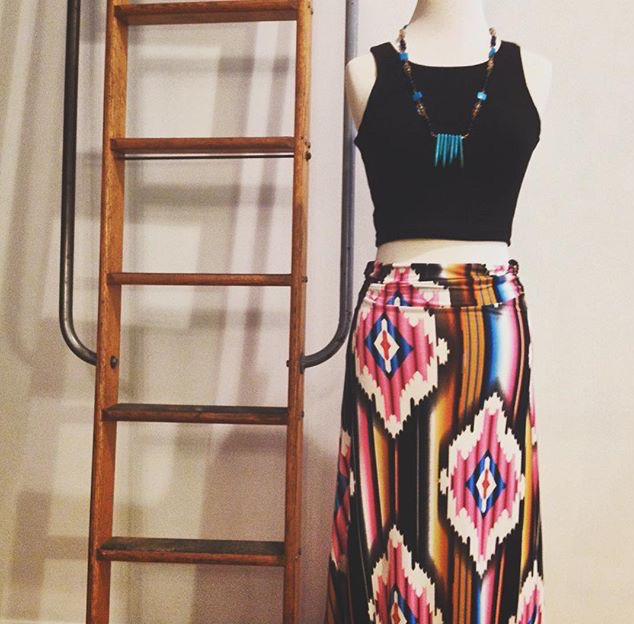 Whether it’s retro fashion or funky furniture, we’ve got just what you’re looking for! Are you on the hunt for 70’s go-go boots, a 60’s sheath or perhaps a prairie-style petticoat from the 1880’s? 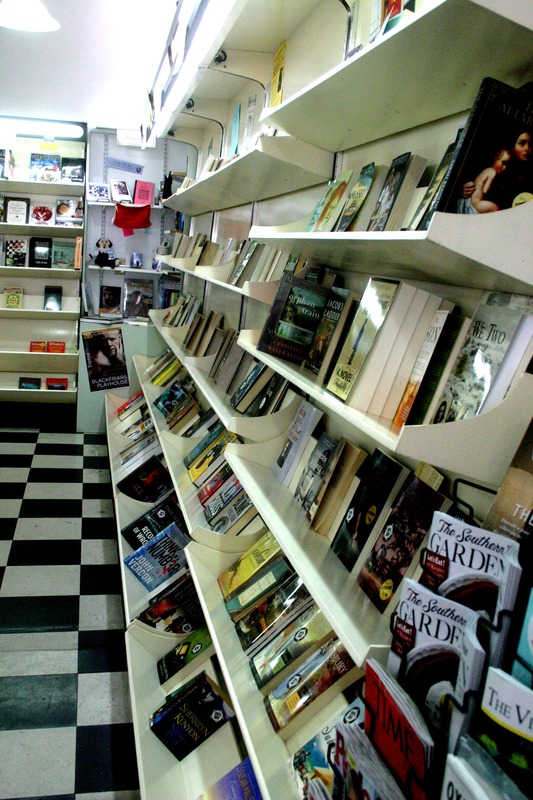 Then your first stop should be Retro & Me (located at 17 East Beverley, 2nd floor.) 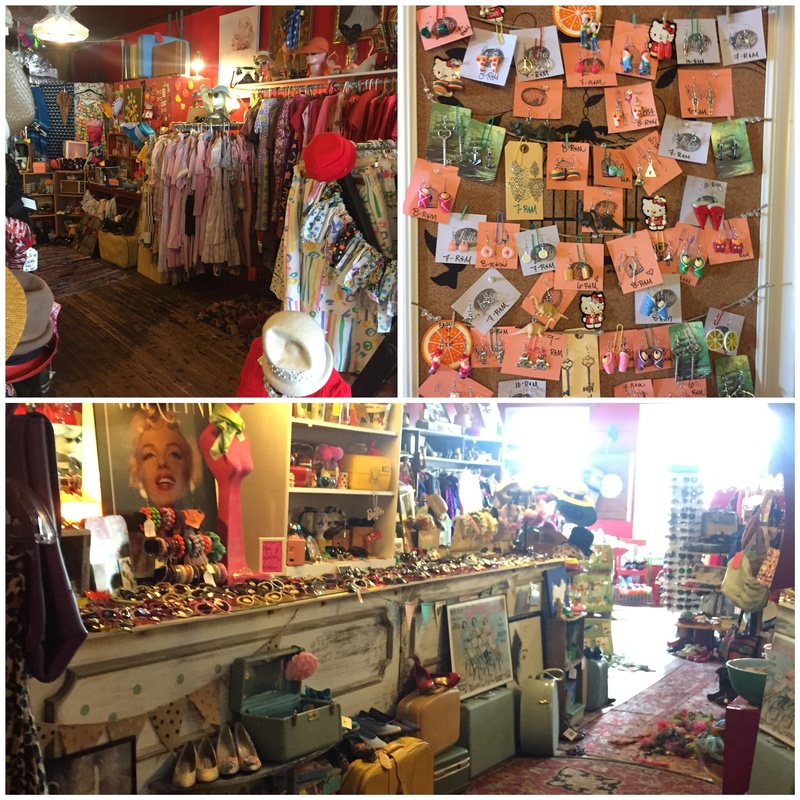 Retro & Me is packed full of vintage frocks, trousers, tops, nighties, boots, heels, costume jewelry and a ginormous selection of deadstock sunnies (for you vintage newbies out there, dead stock is vintage gear that was never sold the first time around – it’s ‘new’ old stuff!) The shop takes up most of the 2nd floor of one of downtown Staunton’s lovely 19th century buildings. Bonus!! On your way up to Retro & Me, take your time to check out the first floor, home of 17 E. Beverley Antiques. 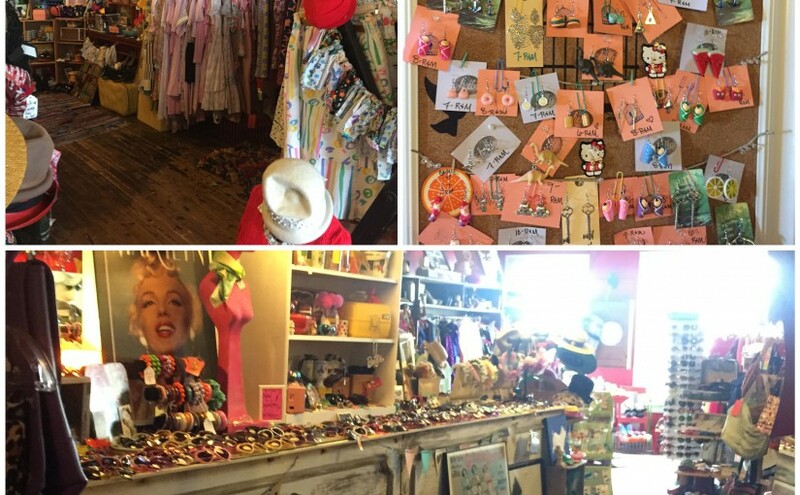 17 is home to a classic antique shop, with a few vendors who specialize in estate and costume jewelry, fashions and a fine collection of mid-century pin-up artwork. Staunton is a great destination for vintage and antique lovers on the hunt for fresh ‘new’ decor for their homes! First up, just up the street from Retro & Me, check out The Staunton Antique Center. This is the go-to place in downtown Staunton for a classic, stuffed-to-the-gills destination filled with the perfect treasures to finish your home! 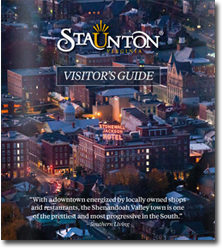 Super easy to find, The Staunton Antiques Center is the one with the piano out front… if you’re lucky you might catch some of the local talent playing for the passersby! 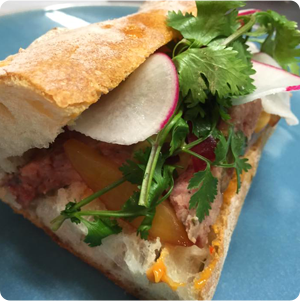 If the shabby, mix-n-match vibe is your thing, then head down Beverley to Sweet P’s. 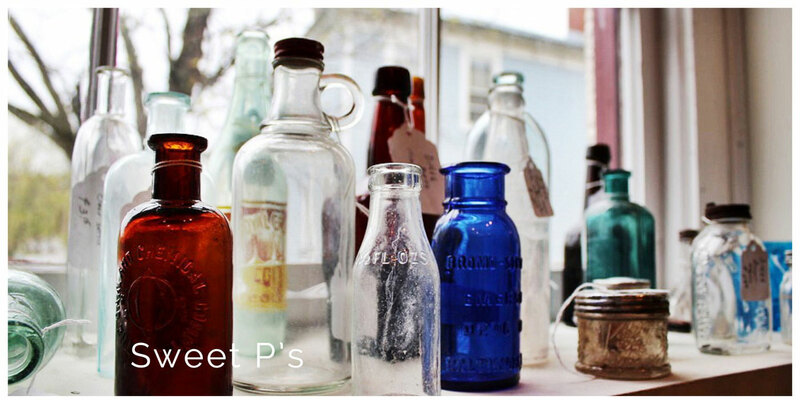 Located in a vintage auto showroom, Sweet P’s offers an eclectic selection of furniture, accessories and a sweet, sweet candy counter. Head back down Beverley Street and you’ll find a new addition to downtown Staunton, Cherish Every Moment. This shop, originally located in nearby Churchville, is a favorite of visitors and locals alike, having won Virginia Living’s 2015 Best Home Decor and Best Interior Design awards. 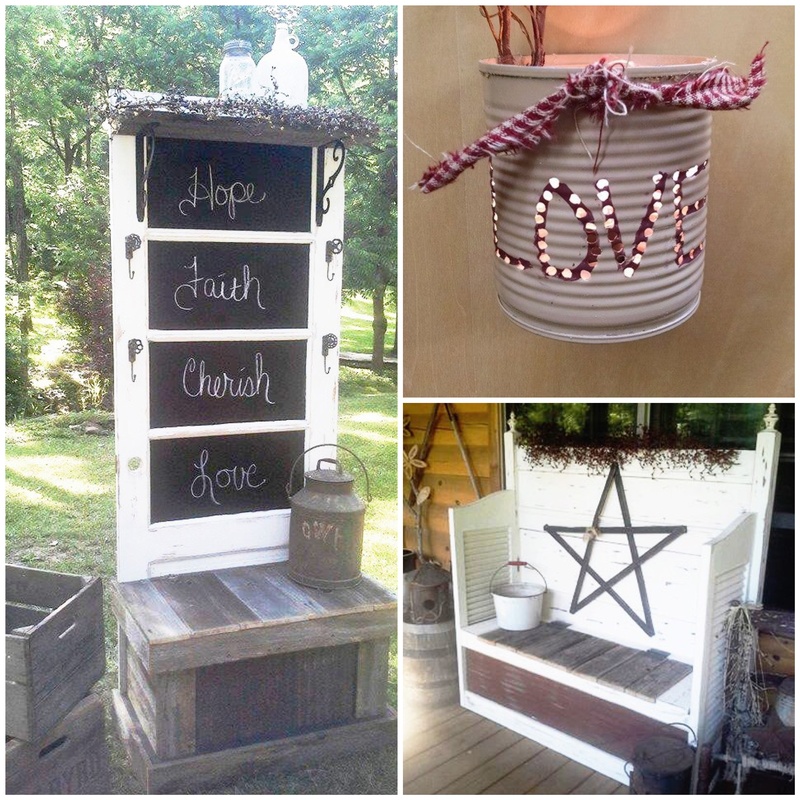 Cherish Every Moment specializes in primitive and country style home décor with an amazing line of funky upcycled treasures such as old doors turned to tables and corner shelves or benches made from old beds. The shop is a family affair, with even the boys (ages 9 & 12) chipping in with their upcycled nightlights made from Vienna Sausage cans! 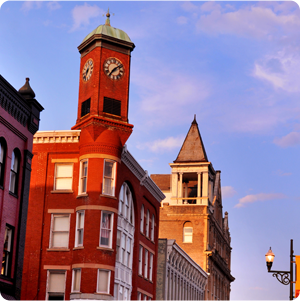 Staunton, Virginia proudly hosts thousands of artists in our city, both as residents and business owners. However, none light up the city as brightly as the Queen City Fire Circus performers. 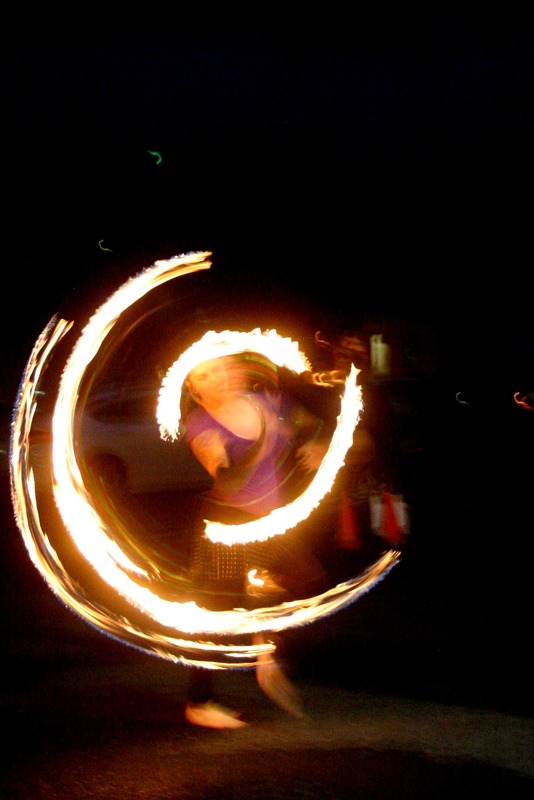 Formed about four years ago, the fire circus consists of a group of local performers who spin, throw, and swallow fire in their exciting performances throughout the city of Staunton. Frequently performing in our famous downtown Wharf District parking lot, the Queen City Fire Circus delights audiences who gather around the lot to watch this well-known local spectacle. After lighting various objects aflame, they twirl and spin their way through the captive imaginations of the audience. Each performance varies a bit, and you can usually see them performing with a variety of flaming objects, including hula hoops and nun-chucks. Performances combine elements of dance, acrobatics, and theatre and the performers themselves hail from a variety of backgrounds. With experience that ranges from color guard to marital arts experts, the Queen City Fire Circus Performers each bring a different flair to the their individual performances. Staunton’s fire spinners have become a popular staple at our monthly downtown Fourth Friday Night vibes, evenings where performers roam the streets of downtown Staunton while businesses host special savings offers and events. In addition, you can frequently catch the Queen City Fire Circus performing at some of Staunton’s popular street fairs. They always bring an element of surprise and wonder to every performance!